Join me on a journey and adventure into freeing your mind , and flexing you creative muscles in exploring the completely magical effects of encaustic and paper. 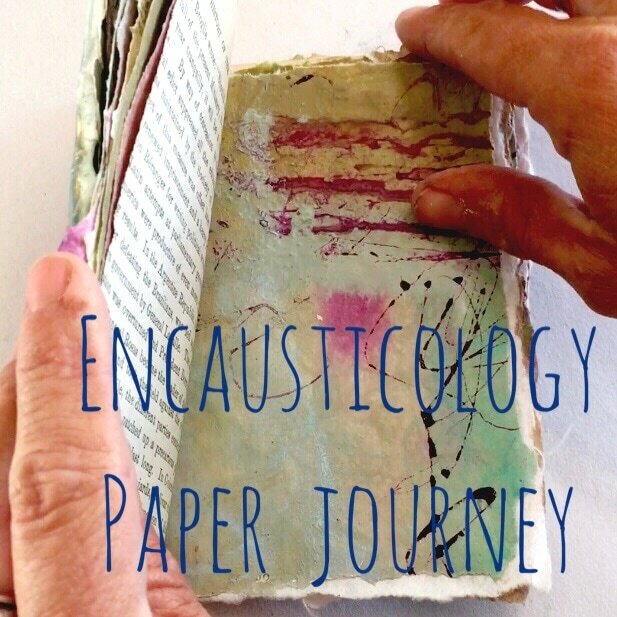 Discussing the best papers for use with encaustic . Mono printing -Exploring the art of printing with hot wax directly onto paper , as well as the beautiful things that can be achieved using oil pigments a and a gel press plate. 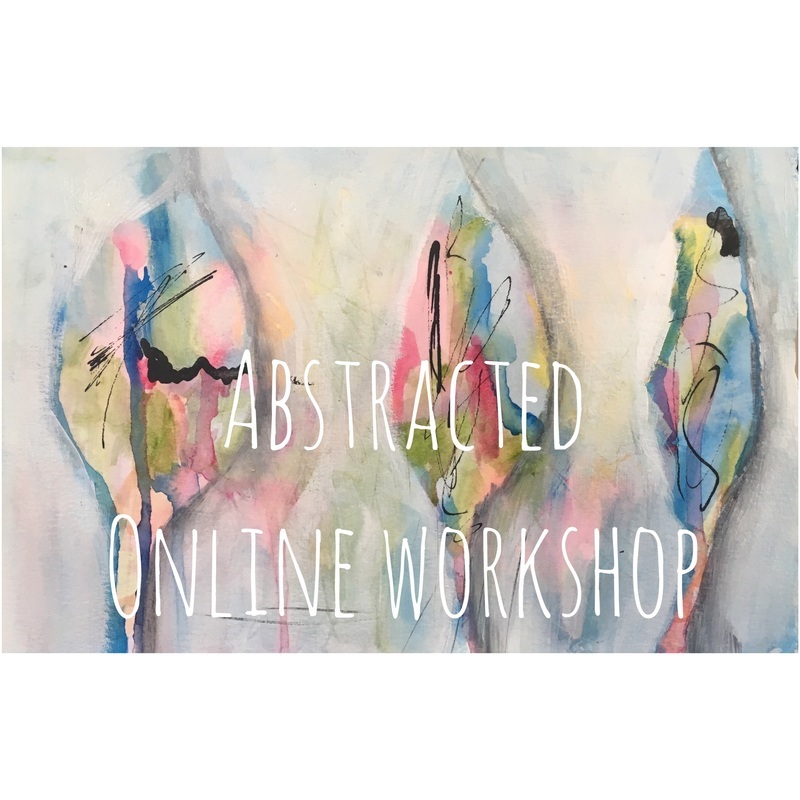 The following online workshops can be done as a one or 2 day workshop in the studio usually for the same pricing as above 150.00 +20.00 materials fee for 1 day workshop , 250.00 30-40.00 materials fee (ALL materials included ) for 2 day workshops . Minimum 3 students maximum 5 . All workshops are full day 10-4 with light snacks and bottled waters provided . Contact Shari for full details on any of the following online workshops as live workshops in the studio. 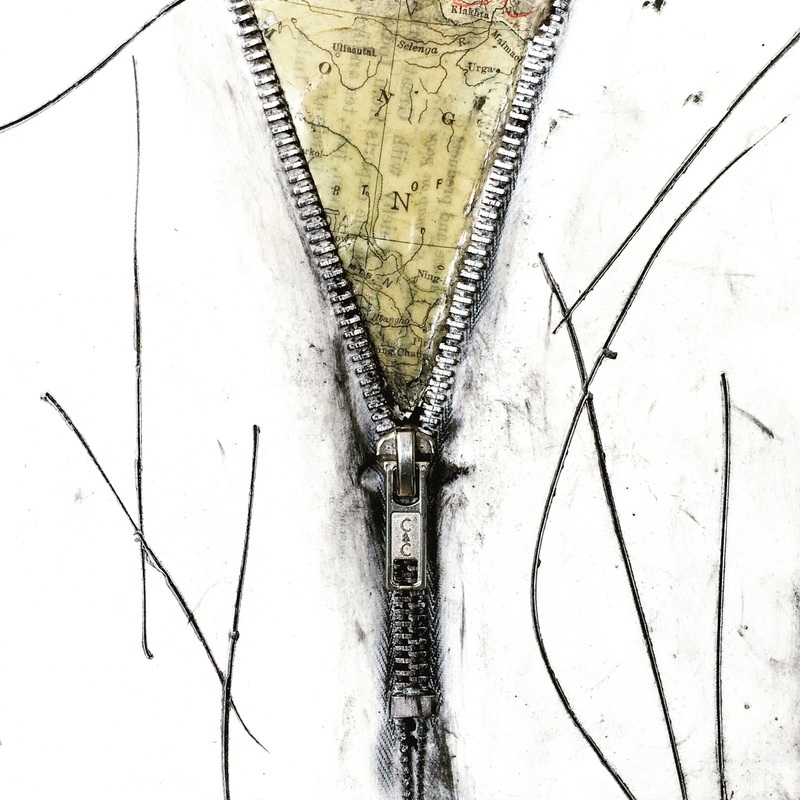 Revealing the art of stories through intuitive and expressive collage making. Using encaustic as the main medium this workshop is filled with techniques and lots creating outside of the box projects! 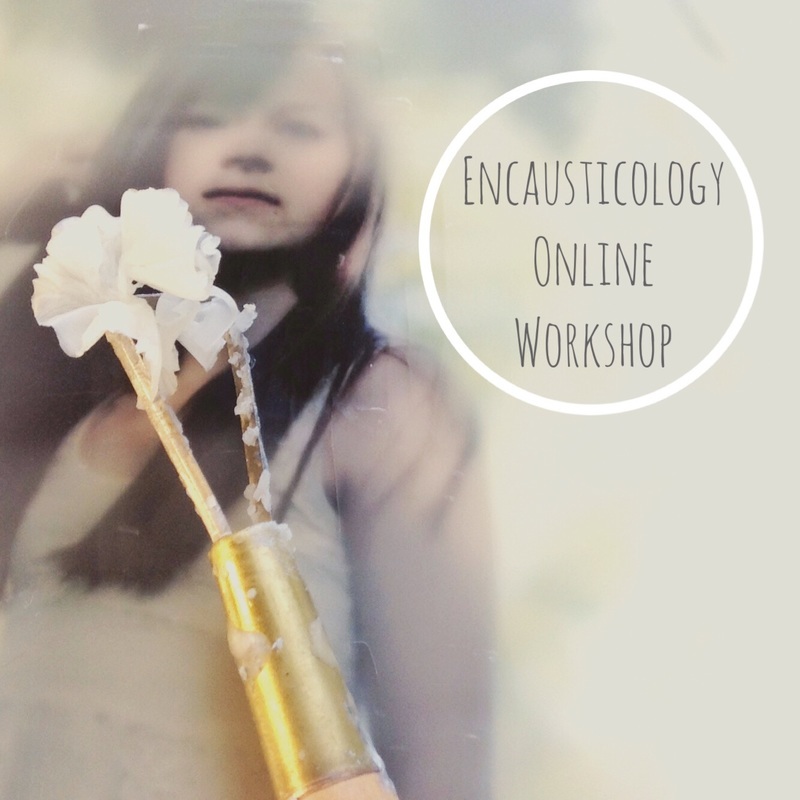 By popular demand this workshop which was originally part of the Encaustic Art To Wear workshop, is now available as it's own workshop and classroom! 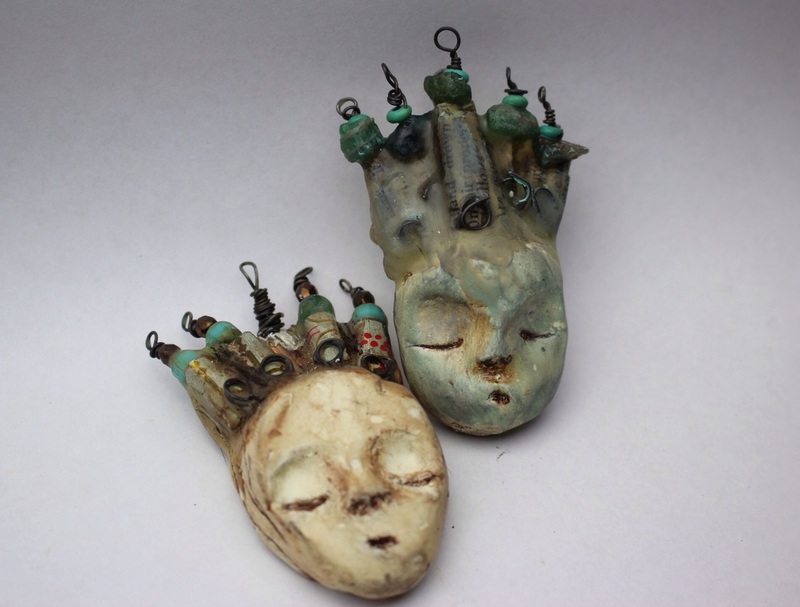 This fun workshop will take you on a beautiful miniature assemblage journey, through mold making , sculpting, casting, constructing and building assemblages with encasutic wax ! Join me on a journey and adventure into freeing your mind , and flexing you creative muscles in painting abstractly and intuitively . Free yourself creatively, by loosing the fear of the blank page or canvas. Free yourself creatively, by learning to paint "Like You"
Free yourself creatively, and allow yourself to express your emotion through intuitiveness, color , and PAINT, Paint , PAINT!